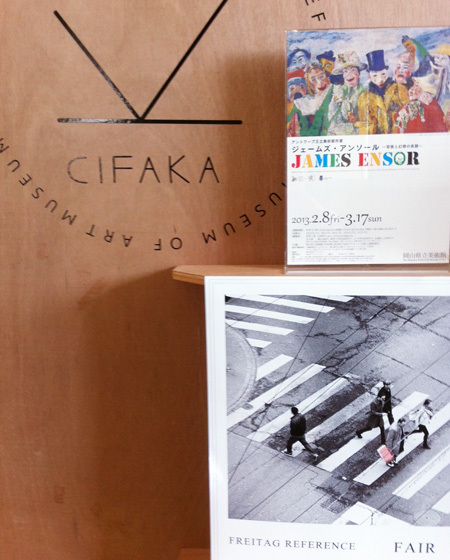 James Ensor Exhibition & FREITAG FAIR START!!! © 2012. 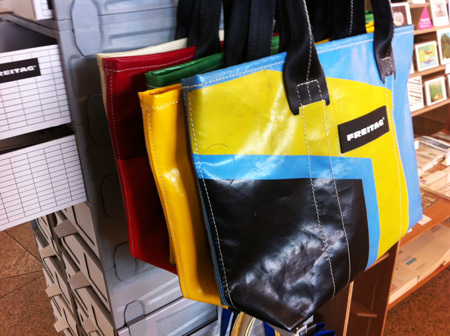 ALL RIGHTS RESEREVED cifaka.inc and Okayama Prefectural Museum of Art.